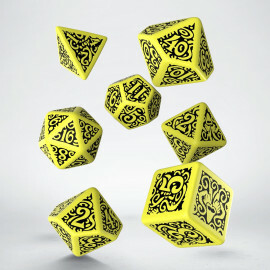 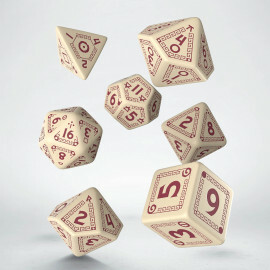 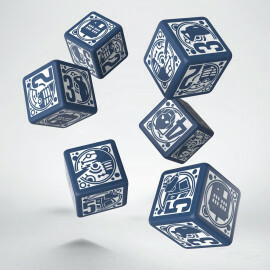 Q-workshop is the manufacturer of the world's most beautiful ornamented dice & accessories. We offer a wide range of RPG and wargames dice for every game and setting, with our own unusual designs: Elven, Dwarven, Dragons, Orcish, Steampunk... and matching dice bags & cups. Q-workshop also publishes the official licensed dice for Pathfinder, Numenera, Warmachine & Hordes, Call of Cthulhu, Arkham Horror, Kingsburg, Deadlands and many other games! We also make custom dice in all RPG shapes. All our products are made in Poland, EU, but Q-workshop ships worldwide.